Oh my gosh, it’s mid-March and I’m only just catching up on February’s prize draw! Sorry about that folks, we’ll fit them all in and catch up for the year. This year is going a bit crazy! 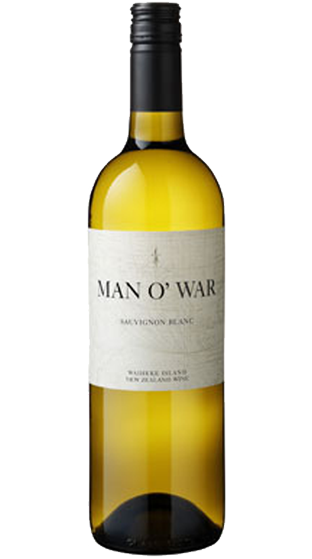 This month’s prize is a bottle of Man O’ War Waiheke Sauvignon Blanc. I chose this wine because we visited Man O War over summer on a Waiheke day trip and it was Amazing! It’s a bloody long way off the beaten trail on Waiheke – you’d be best with a 4WD as it’s about 30 minutes of gravel road driving – but well worth it. A beautiful bay, and delicious wines too. The winner this month is Grant from 200 Square, I trust you’ll enjoy this excellent wine and if you have not already, I highly recommend checking out their winery. We’ll announce the March winner later this month so if you’d like to be in to win, please sign up for our monthly newsletter here, or tick the box when placing your next order. Then we’ll be back on track for April’s prize draw!